Welcome to the world of Ultimate Nutrition. Experience the Ultimate Nutrition commitment to producing the finest nutrition supplements available today. Ultimate Nutrition, Inc. was established in 1979 in Farmington, Connecticut, and has been producing nutritional products ever since. 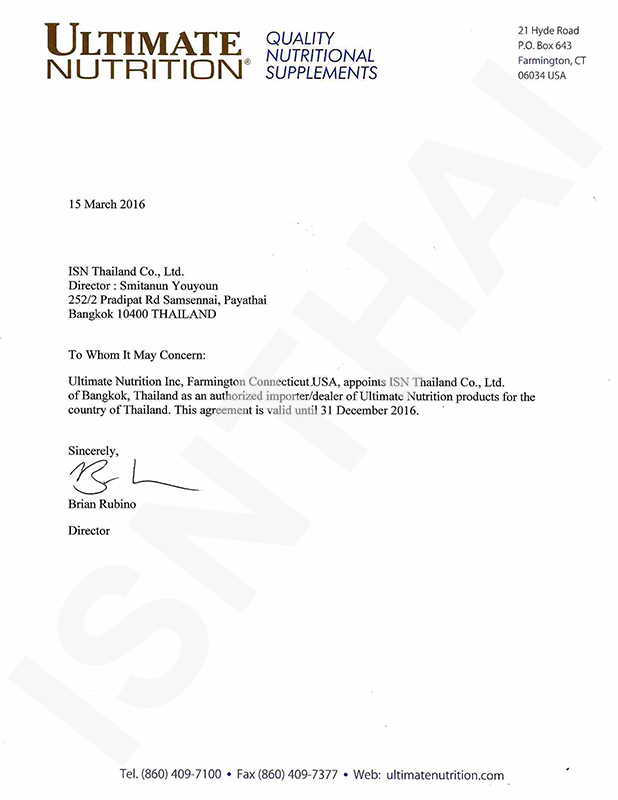 With a reputation for high quality sports nutrition products, ranging from Amino Acids, CreaPure, ProStar Whey, Whey Gainers, Ultra Ripped, Thermogenics and more, Ultimate Nutrition continues to excel due to a powerful corporate commitment to excellence in state-of-the-art nutritional supplements. Ultimate Nutrition uses only the purest ingredients to produce sports nutrition supplements with quality that never wavers. From container to container, Ultimate Nutrition's product line boasts a consistency other companies can only dream about. You can be sure that what you see on the label is what you get. That's the Ultimate Nutrition promise.